Animal Welfare Act 2018: What does it mean? Important changes are taking place in England, affecting anyone who breeds, boards, sells or provides day care for dogs. From 1st of October, the new Animal Welfare Act 2018 will come into force providing extra protection for the welfare of our pets. From October, dog owners in England will be able to check whether a doggy daycare or home boarder have a licence and see a star-rating awarded by the local authority. The amendments to the Animal Welfare Act will bring changes in terms of licensing and local authority compliance to anyone who sells, breeds or cares for dogs as a business. However, the changes to the legislation allow dog walkers, dog groomers, and dog hydrotherapists to continue without the need for a licence from their local council. A key reform to replace a variety of outdated legislation will be to introduce a single licence for pet vending (selling), dog breeding and animal boarding including home dog boarders and pet daycare. These licences will be issued for a fixed term rather than annually at any point in the year. Each council will use a risk-based approach to licensing, meaning lower risk and high performing business will be allowed a longer licence with fewer inspections. This new practice aims at incentivising licence holders to operate at and maintain higher standards, enabling council resources to better targeted. For breeders and sellers, stricter regulations under the new licence will mean better protection for dogs. 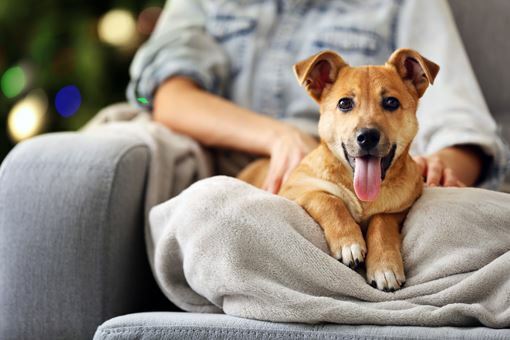 From October, it will be prohibited to sell puppies below the age of eight weeks in all cases matching the regulation already in place in Wales and Scotland. The Government, along with several animal charities, hopes the new legislation and focus will help tackle puppy farms in the UK and make it easier for councils to focus their attention on combating issues affecting animal welfare in their local areas. 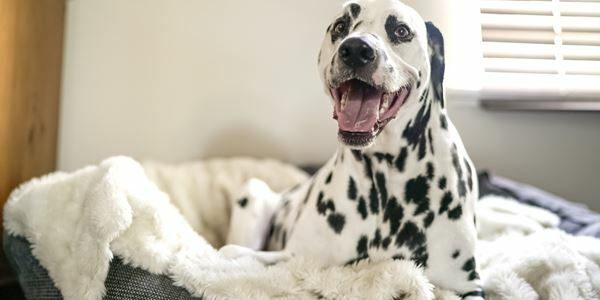 PetStay has been a strong advocate for licensing, ensuring all their carers across the 42 branches hold a valid licence to care for dogs in their home. 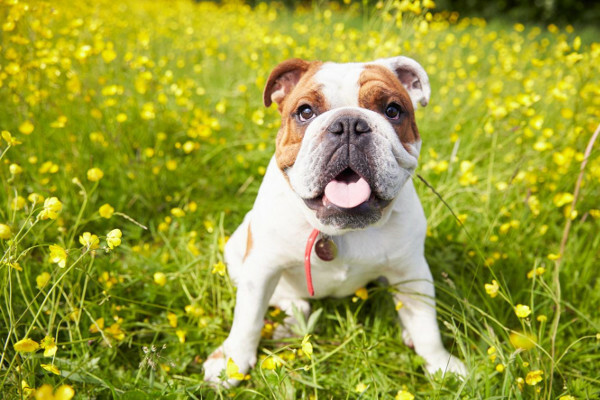 Established since 2005, PetStay has built a reputation on the high criteria of their dog carers, ensuring they are checked by branch owners as well as the local authority. To find out more about our PetStay Carers click here. Wagging Tails is the only Dog Boarding Franchise which has achieved this level across all of its branches, offering a clear indicator to dog owners that they can be assured that Wagging Tails delivers on everything it sets out to do. Operating within a legal framework (all dog carers are licensed and insured). And is without a doubt a leader in its industry. Barking Mad Dog Care has achieved ISO 9001 certification, in a first for the dog sitting industry! This is a huge achievement which demonstrates the effectiveness of our quality management system and our capability of satisfying the rigors of an external, independent audit. The ISO 9001 standard provides the assurance that the organisation can demonstrate compliance with proven business practices and appropriate standards. Certification proves commitment and the right attitude to providing a high level of customer satisfaction and willingness to improve efficiency. The quality of the dog home boarding service we provide has always been our number one priority. 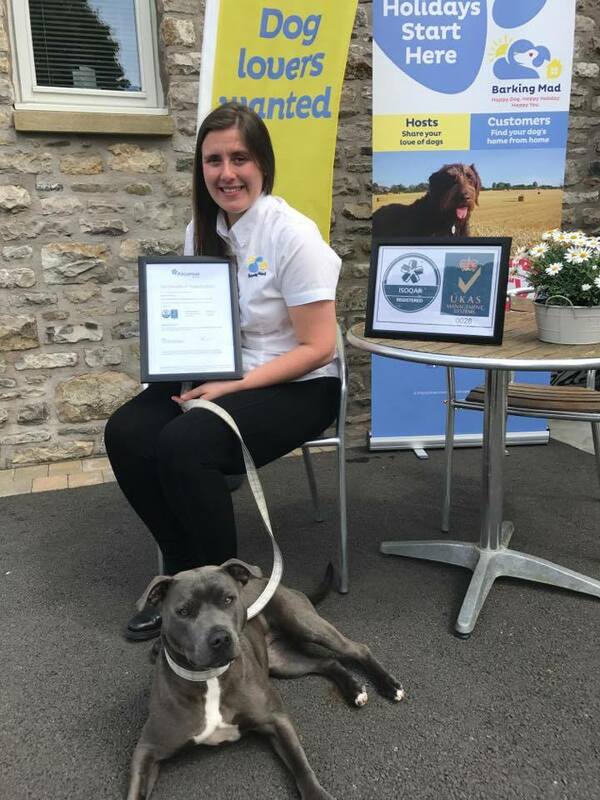 It is of utmost importance to us, that we provide an unrivalled, dog sitting customer experience and we are delighted to have achieved independent certification which confirms this. We adore what we do and we love our customers’ dogs just like our own! PetStay have launched their NEW sparkling website this month. You can visit the new and improved PetStay website at www.petstay.net, we would love to hear what you think! 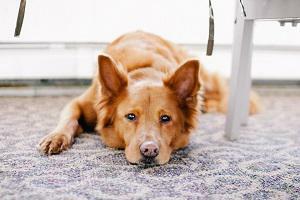 Finding the right home boarder for your dog! 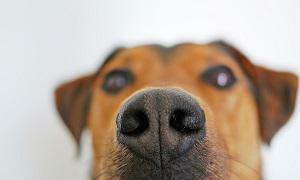 We wanted to talk to you about what you should be looking for from a Home Dog Boarding service. All too often you may come across an advert in your local paper or on a notice board that offers home dog boarding. The poster may look the part and they may even sound lovely on the phone but do you know what questions you need to asking and considerations you need to take into account prior to leaving your beloved pooch in their care? Here at PetStay we pride ourselves on our fundamental aim of ensuring the welfare of the dog is at the forefront of everything we do. As leaders in the field, PetStay were the first to be licensed in many areas when the business was started in 2005 by Carole Davy. An avid dog lover, Carole has instilled these beliefs in each of our 32 franchisees throughout the UK and it’s these strong, unwavering beliefs that are the basis of the loving alternative we offer to kennels. • Ask to see a copy of their Home Dog Boarding license from their local council. Every carer with PetStay has to be licensed by their local council before a dog can stay in their home. It is a legal requirement and anyone who wants to board dogs should have one! • If using a dog boarding service, such as PetStay, you should be invited to see where your dog is staying and meet the carer with whom you will be trusting the welfare of your beloved doggy! EVERY dog owner and of course dog who comes through PetStay meets their dog’s carer at their home before any booking fees are taken. • Ask to see a copy of the carers’ public liability insurance. Once again, at PetStay, EVERY one of our carers are insured before they can take a dog into their home. • Ask to see the garden when visiting the dog boarder. Is it secure, is the garden clear of any waste that could prove a hazard? • And finally, trust your gut instincts! If for any reason you don’t feel comfortable with the dog boarder or there is something that is niggling you…or even your dog…take it as a sign and walk away! We hope that helps give you a bit of an idea as to how important we think it is that the welfare of your dog is of the upmost importance…not only to you and us here at PetStay but to other dog boarders in the area. That’s why we use the analogy a lot of “you wouldn’t leave your child with an unlicensed nanny, so why would it be okay to leave your dog with an unlicensed dog boarder”!